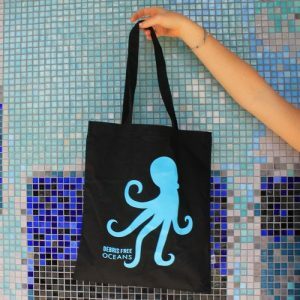 Our oceans contain over 13x more pieces of plastic than stars in our galaxy due to society’s addiction to single-use plastic goods. 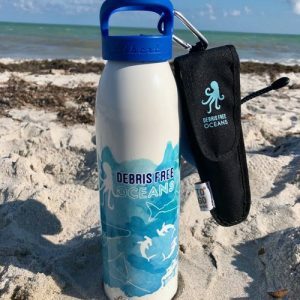 In order to close the loop to the lifecycle of plastics, Debris Free Oceans focuses on integrating the 5Rs – reduce, reuse, recycle, recapture, and redesign – into all sectors of society. 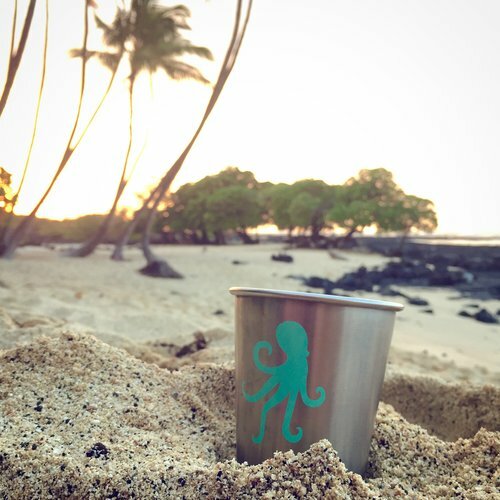 These reusable stainless steel tumblers reduce the amount of single-use plastic cups that enter our waste stream. Perfectly pint-sized for brews at 16oz. or perfectly cocktail size at 10oz., these tumblers can substitute single-use plastic cups at events to decrease individual impact on our oceans and to inspire others to adopt a zero-waste lifestyle. Especially awesome at places where glass is discouraged or prohibited, like pools, boats, and the beach!